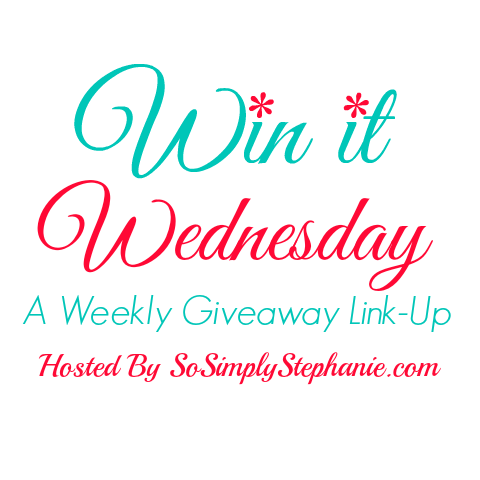 Welcome to Win It Wednesday #15! 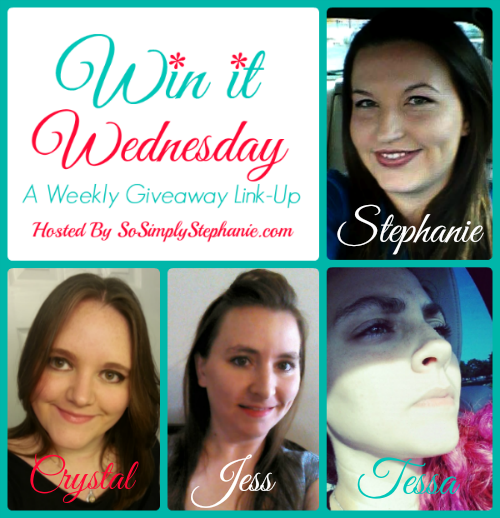 It's time for another awesome giveaway link-up to bring you the chance to win great prizes from bloggers around the globe! Please welcome our lovely Host & Co-Hosts!